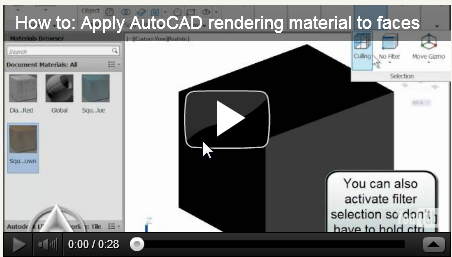 Do you need to show the Revit schedule with unit cost and total cost like the example below? It is a standard format in showing a schedule. Logically, we think we can add a new parameter with the equation Count*Cost. But Revit doesn’t accept it well. It will tell you this. 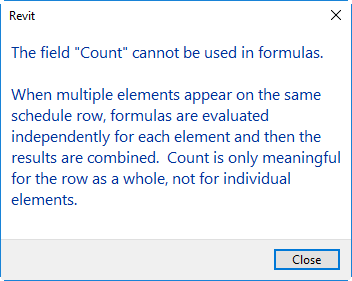 Count can’t be used in formulas, but you can set the parameter to count the total. Let’s see how it works here. 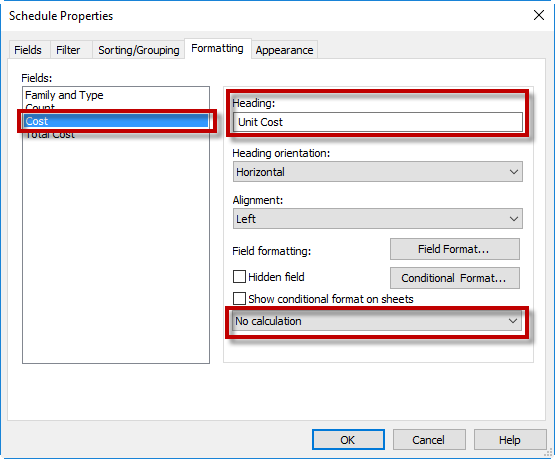 In Revit Schedule properties, add a calculated value parameter. 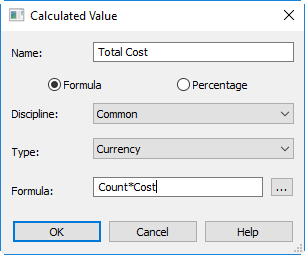 Name this parameter: Total Cost, change the parameter type to Currency and fill the Formula with Cost. The formula is case sensitive. 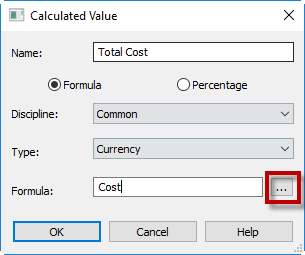 To avoid mistake, you can click the button next to the formula field and select it from the list. We have two parameters that show cost value. But we want one shows unit cost and another one shows total cost. 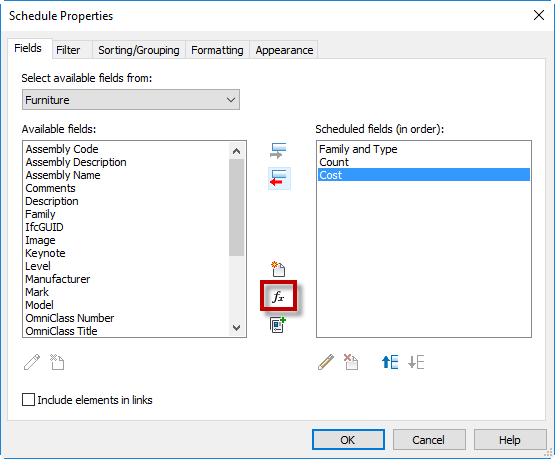 We can change that option in the Schedule Properties, Formatting tab. First, select Cost field. Rename the heading as Unit Cost. And make this field to show no calculation. 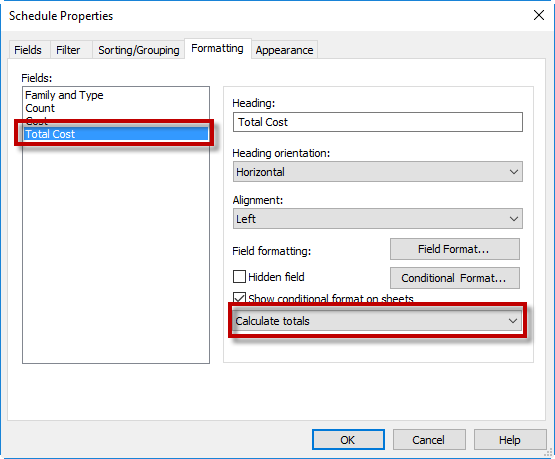 Second, select Total Cost field. For this field, make it shows calculate totals. Click OK. You should see that now the schedule shows the cost for each unit, and also the total cost for that particular unit. So you want to apply different rendering materials to different faces? 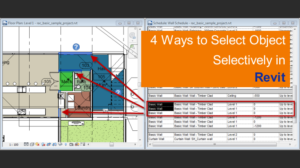 Need Batch Plot Your AutoCAD Drawings to Several Plotters at Once?